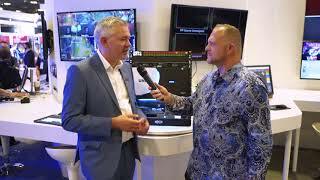 Tokyo, Japan, Inter BEE Booth #7205 (November 14, 2018) – Today at Inter BEE 2018, AJA Video Systems announced that KONA 5 is now shipping. 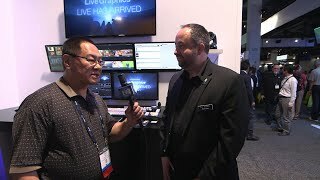 The next generation of AJA’s industry-leading KONA line, KONA 5 is a video and audio I/O card supporting the latest 12G-SDI I/O and HDMI 2.0 monitoring video connections, designed for workstations or Thunderbolt™ 3-connected chassis. 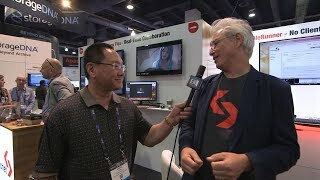 KONA 5 enables single-cable 4K/UltraHD high frame rate, deep color and HDR workflows with the most popular creative applications on macOS, Windows, and Linux. 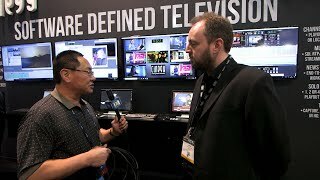 For Developers using the AJA SDK, KONA 5 also offers advanced features including multi-channel 4K I/O and 8K 60p support. 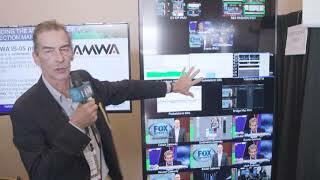 During Inter BEE 2018, AJA is showcasing the highest resolution capabilities of KONA 5, including demos with Colorfront’s QC Player software for 8K output on an HP workstation. 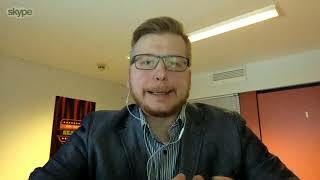 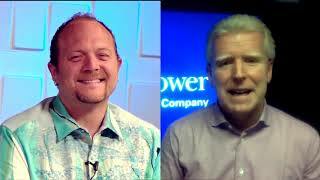 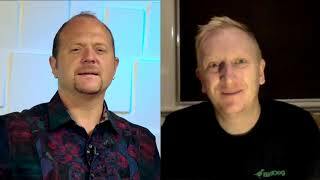 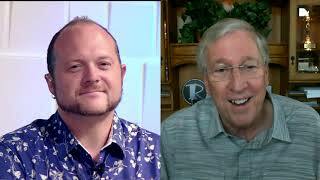 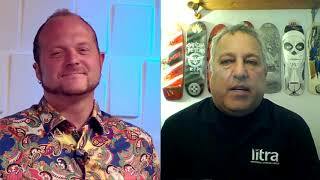 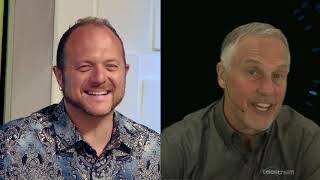 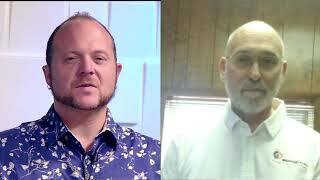 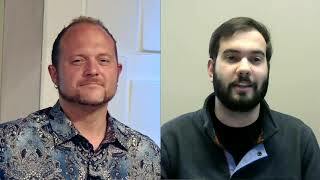 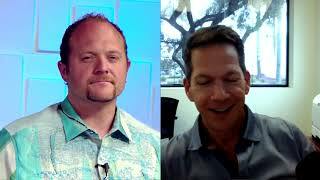 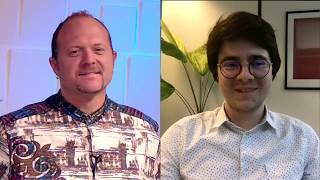 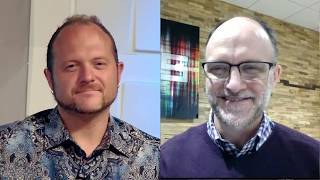 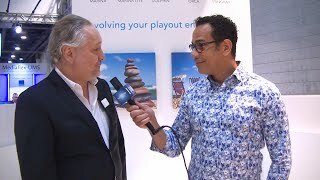 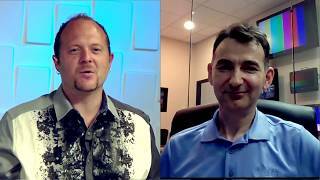 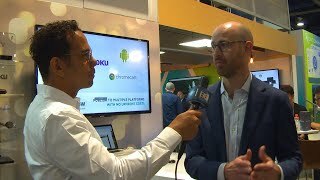 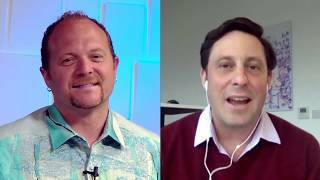 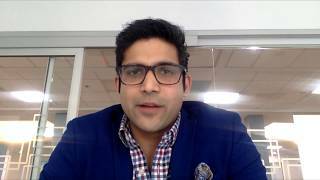 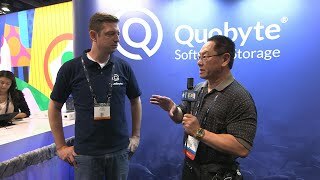 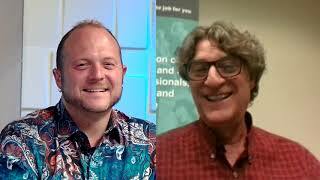 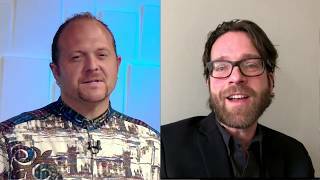 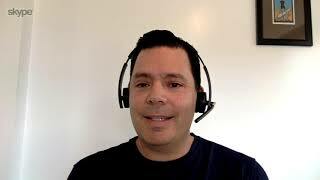 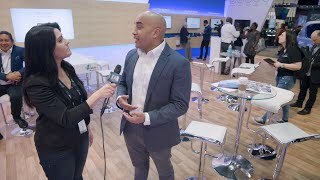 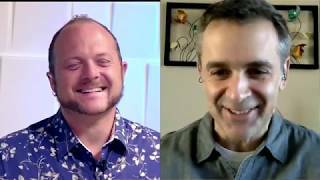 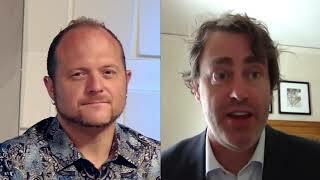 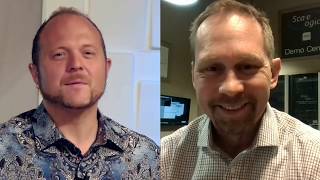 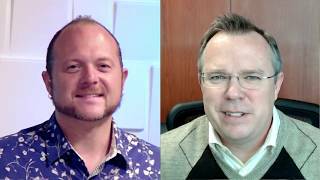 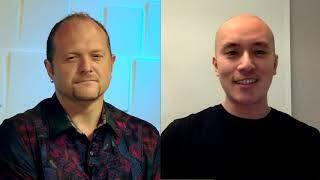 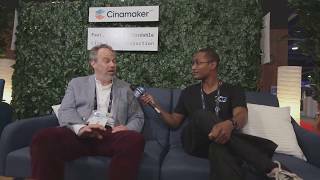 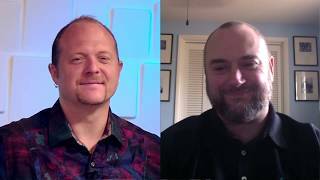 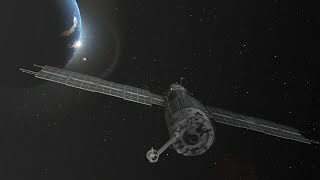 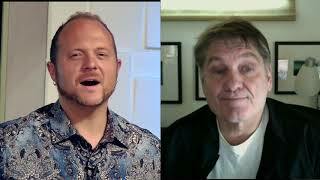 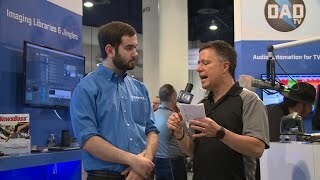 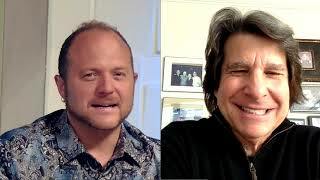 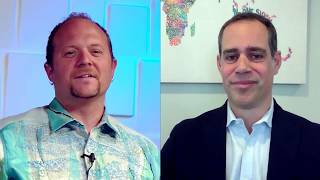 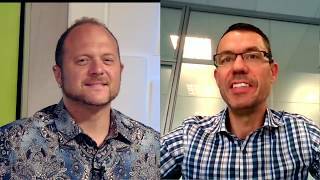 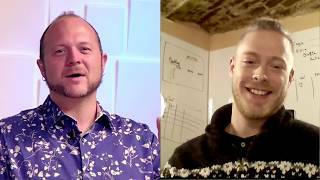 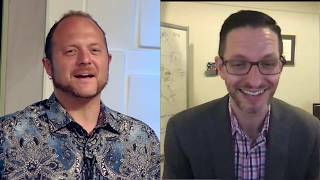 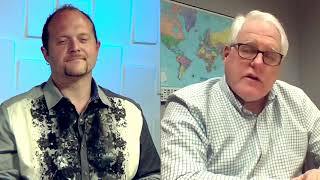 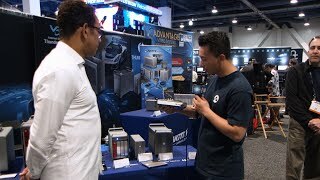 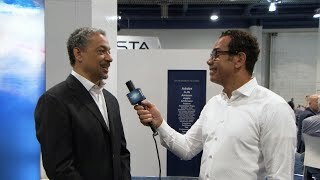 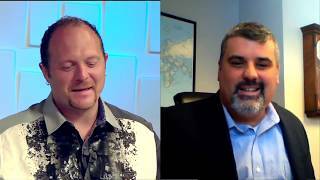 2019 NAB Show interview: Host Larry Farmer Lanski interviews Jon Toor, CMO of Cloudian. 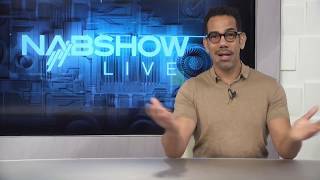 TitanTV is the free and easy way for you to discover when and where to watch your favorite shows. 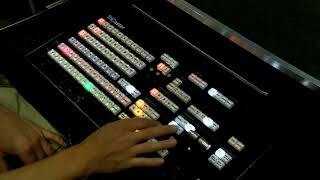 Cinegy focuses on the research and development of media and television software and technologies. 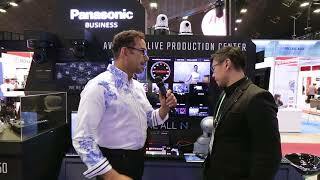 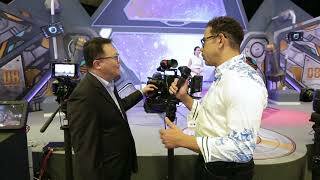 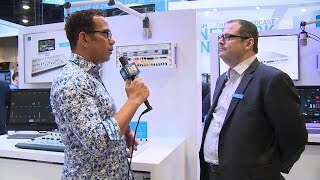 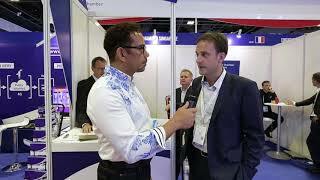 Alfred Choong of Panasonic chats with Michael Robinson at the 2018 BroadcastAsia Show. 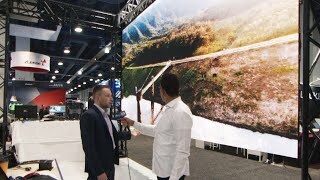 Dejero At The 2018 #NABShow. 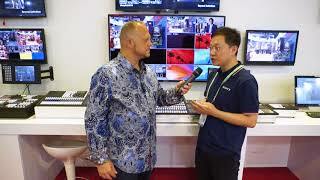 Wim Sweldens of Kiswe Mobile chats with Broadcast Beat in a pre NAB Show video interview. 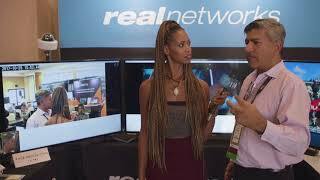 Reza Rassool tells us what news RealNetworks brings to SMPTE 2017. 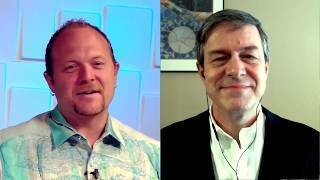 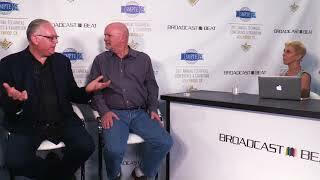 Tom McCarthy and Bill Baggelaar talk about the news Sony brings at SMPTE 2017. 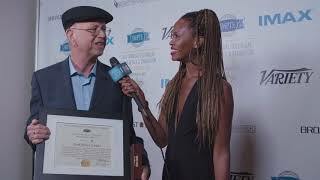 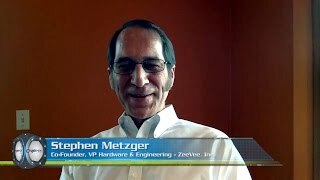 Mark Robert Gander is awarded with the Samuel L. Warner Memorial Medal, sponsored by Warner Bros.
Reza Rassool tells us about the new technology RealNetworks is showing at SMPTE 2017. 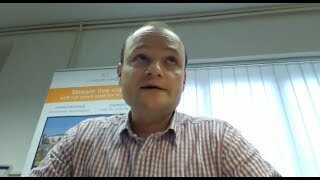 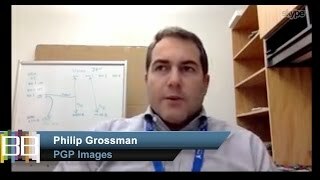 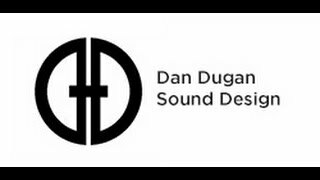 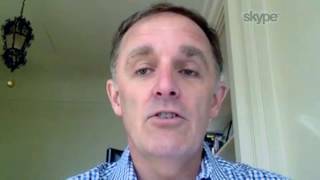 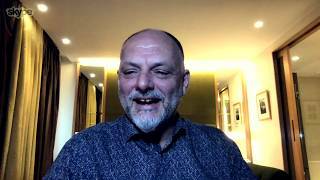 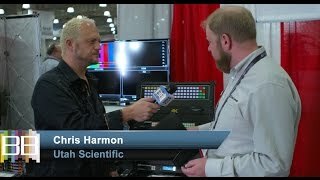 Paul Briscoe talks about the new technology is being shown by IP Showcase at SMPTE 2017. 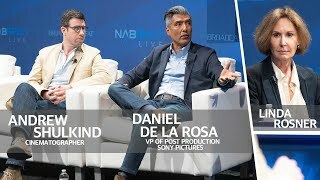 Ninaad Kulkarni talks about his film at #SMPTE2017 @smpteconnect. 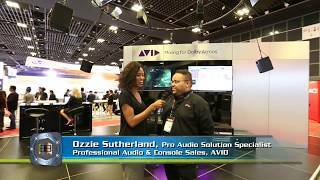 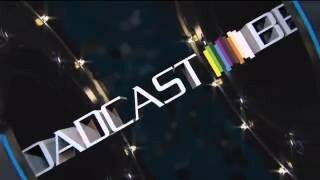 Avid Technology chats with Broadcast Beat at the 2017 BroadcastAsia show in Singapore. 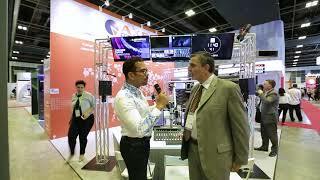 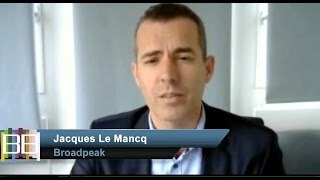 Tony Berthaud of HARMONIC chats with Broadcast Beat at #BroadcastAsia2017. 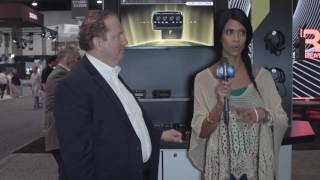 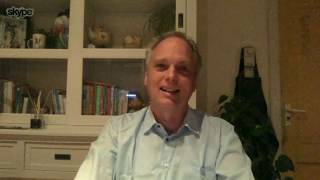 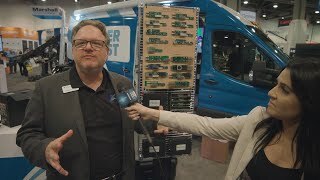 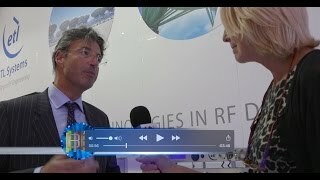 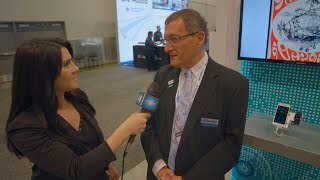 Pliant Technology s Gary Rosen chats with Jaimi Alexander of NAB Show LIVE at the 2017 NAB Show. 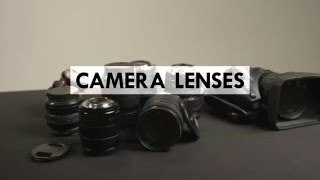 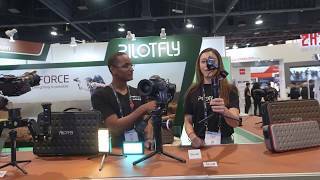 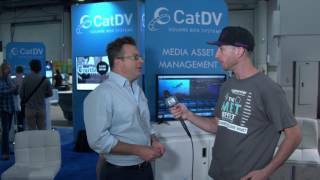 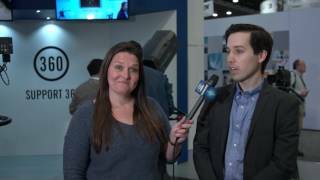 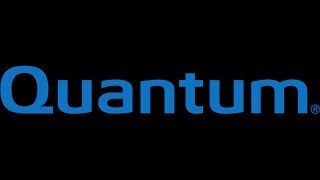 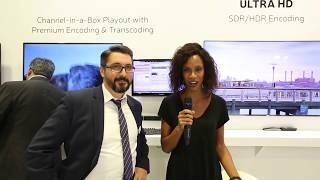 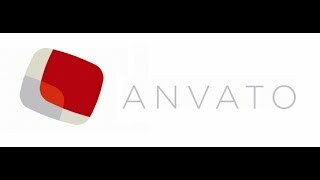 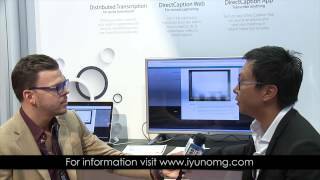 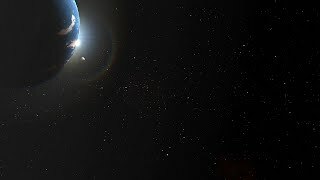 CatDV shares their technology at the 2017 NAB Show. 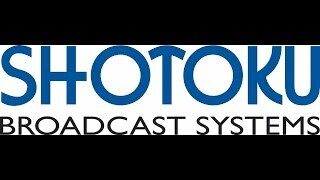 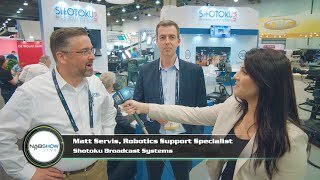 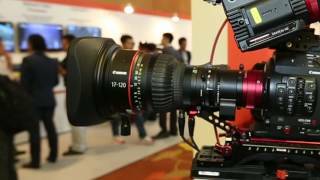 Shotoku shares their recent announcements at the 2017 NAB Show. 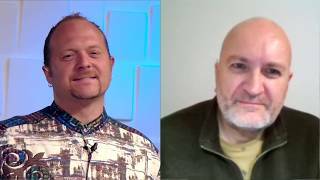 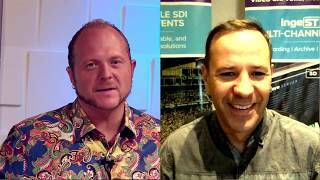 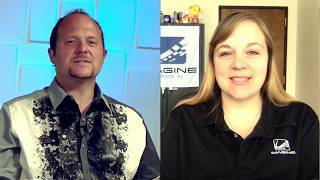 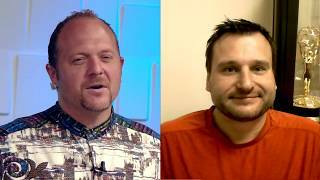 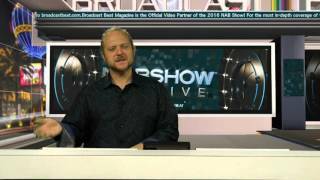 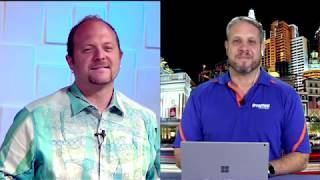 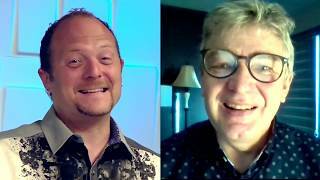 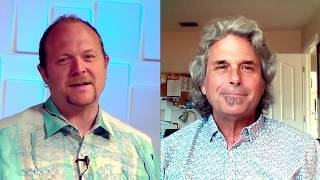 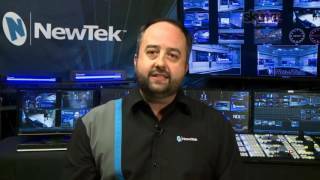 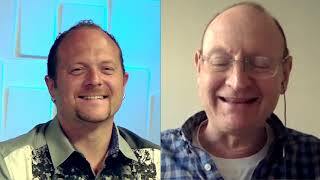 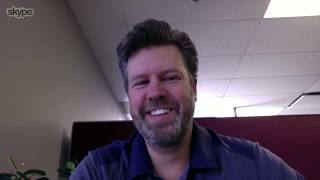 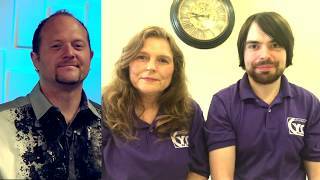 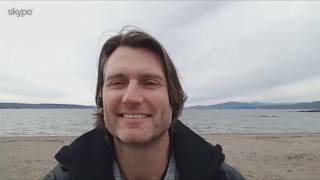 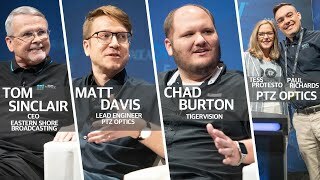 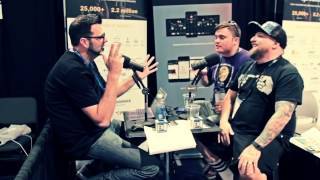 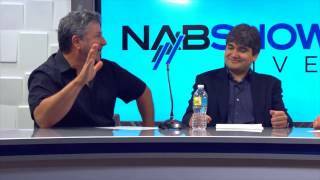 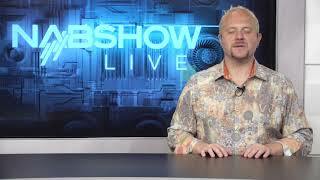 Utah Scientific chats with NAB Show LIVE at the 2017 NAB Show. 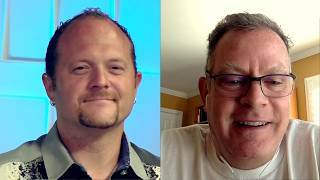 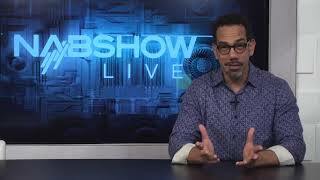 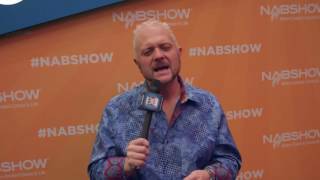 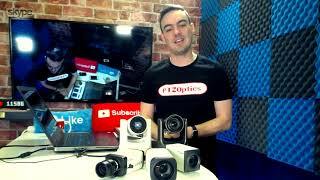 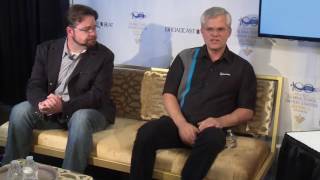 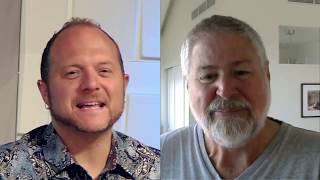 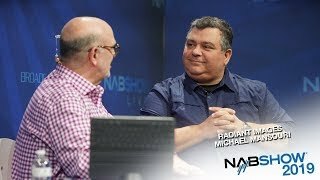 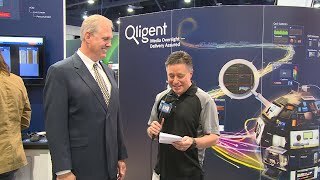 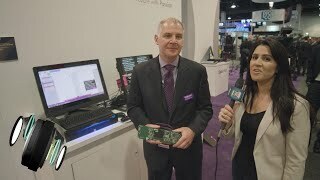 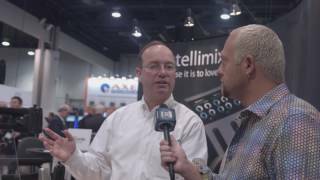 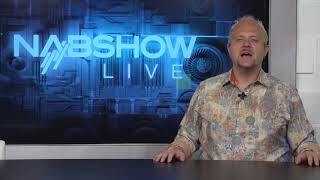 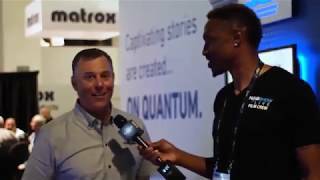 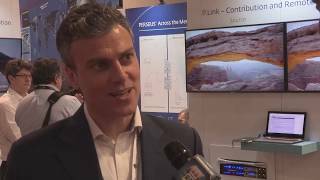 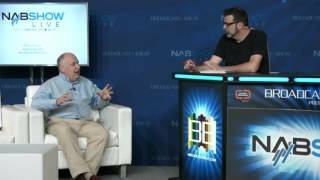 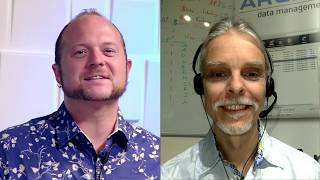 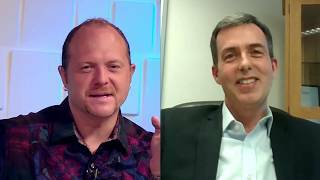 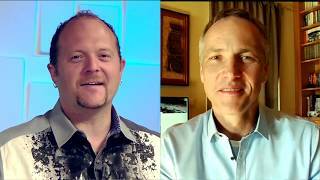 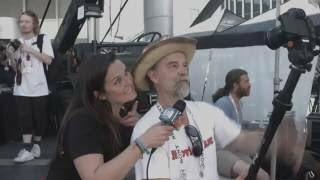 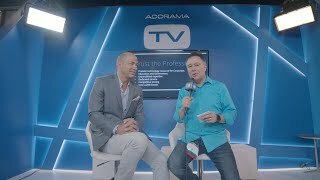 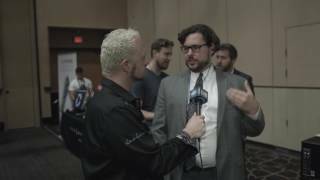 Jeff Williams chats with NAB Show LIVE at the 2017 NAB Show. 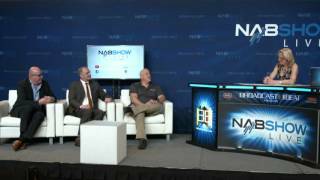 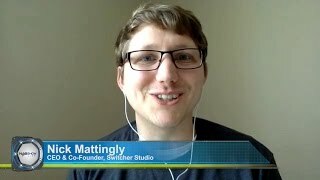 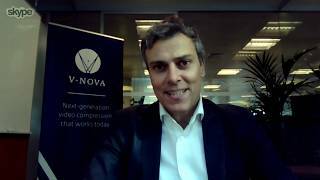 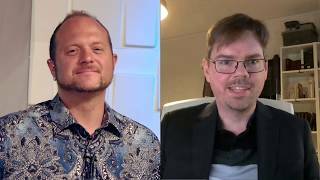 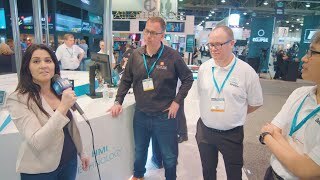 Divvycloud s Peter Scott talks about their technology at the 2017 #NABShow. 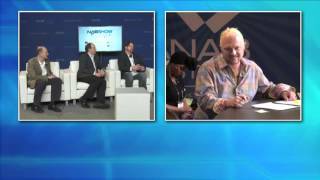 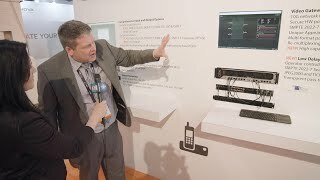 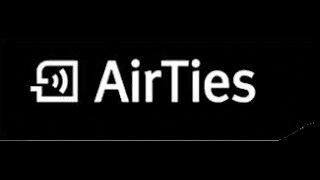 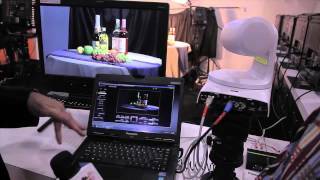 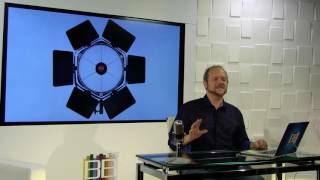 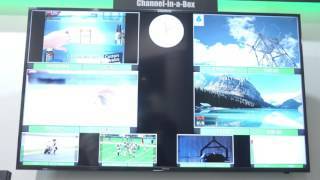 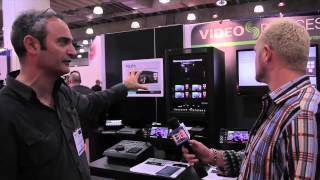 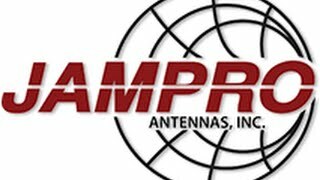 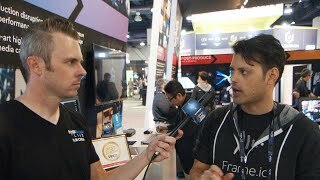 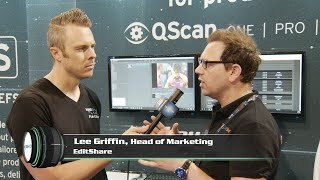 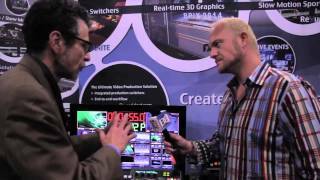 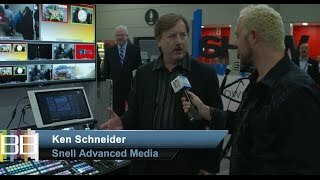 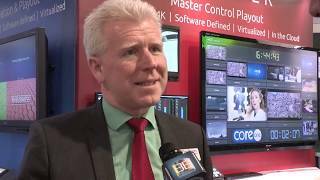 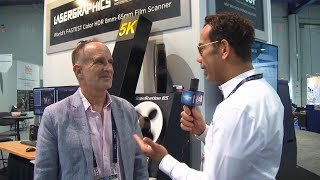 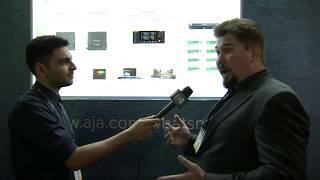 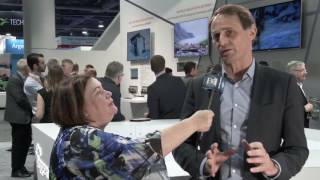 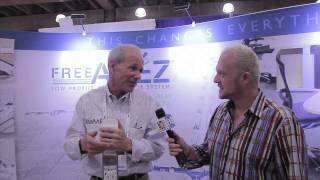 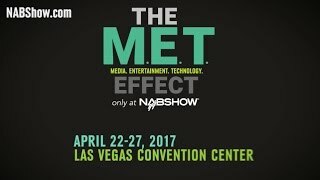 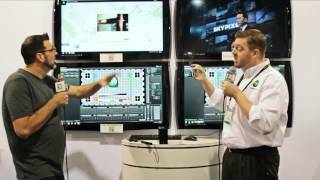 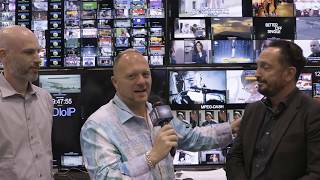 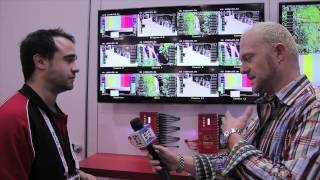 Appear TV s Thomas Lind shares their technology at the 2017 NABShow. 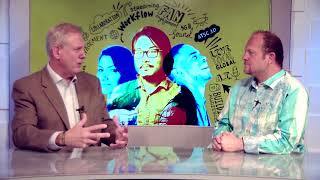 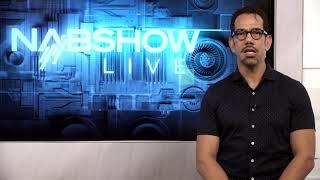 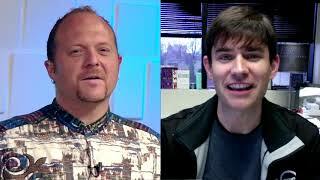 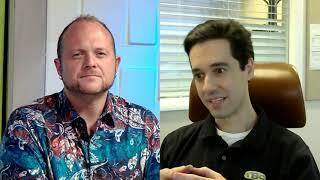 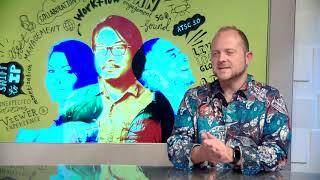 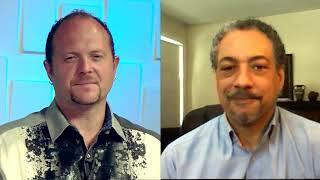 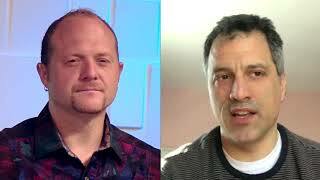 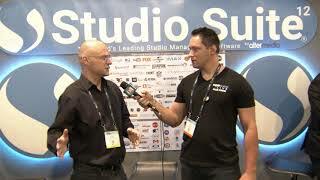 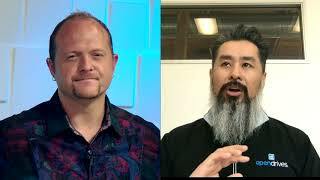 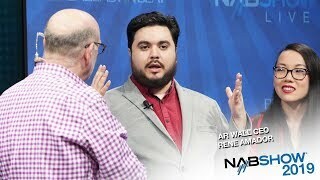 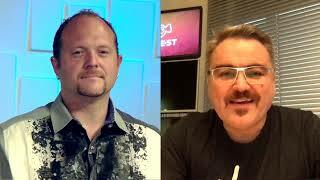 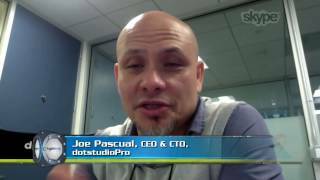 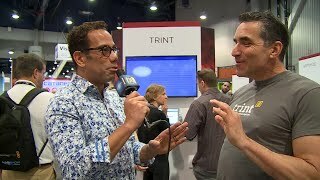 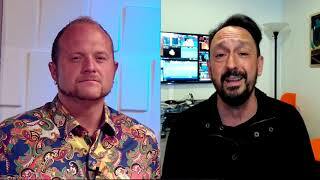 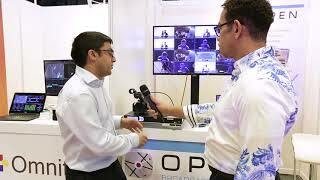 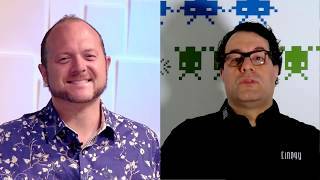 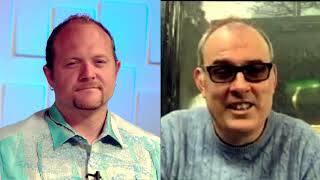 Joe Pascual, CEO CTO of dotstudioPro, chats with Ryan in a Pre NAB Show interview. 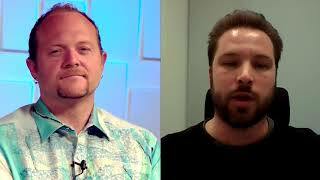 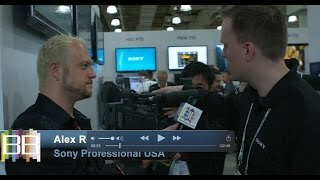 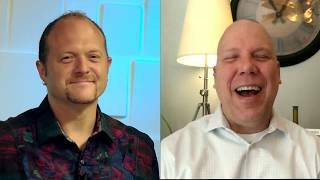 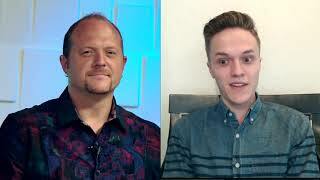 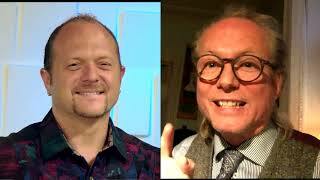 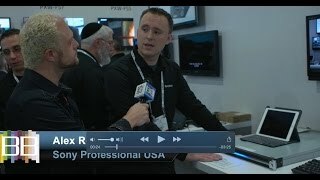 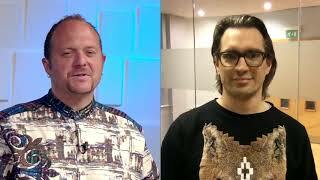 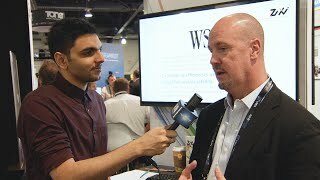 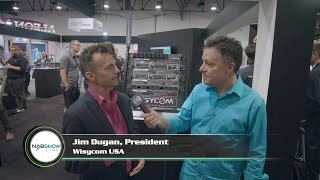 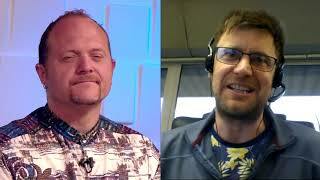 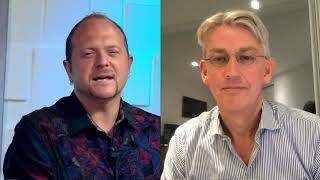 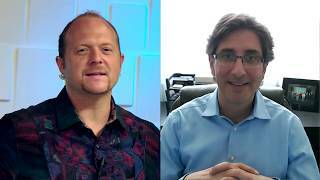 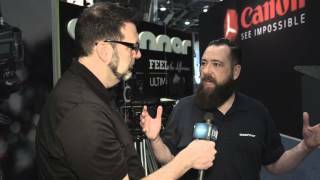 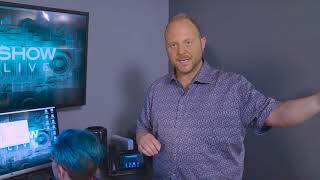 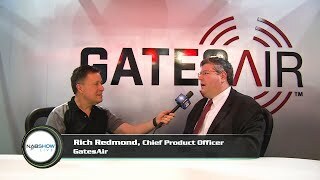 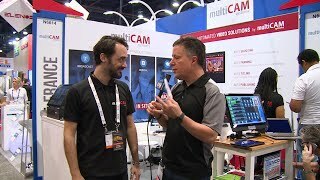 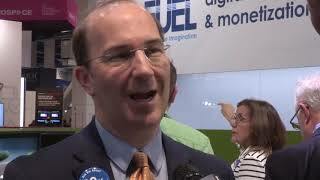 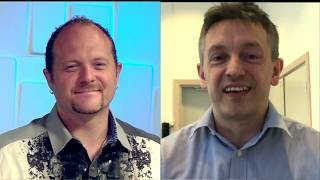 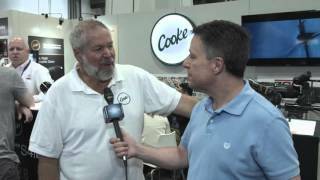 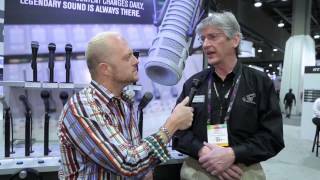 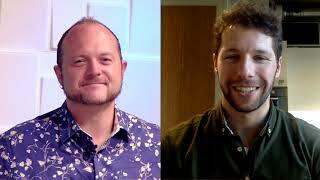 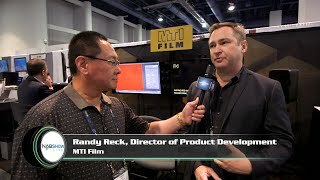 John Van Wagner, Head of Sales at Wildmoka, chats with Ryan in a Pre NAB Show interview. 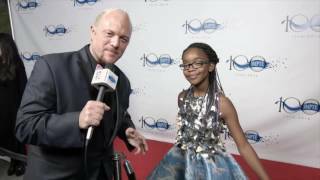 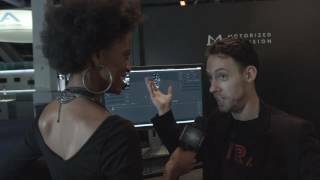 Miles Brown Marsai Martin at #SMPTE2016 with Ryan Salazar of Broadcast Beat. 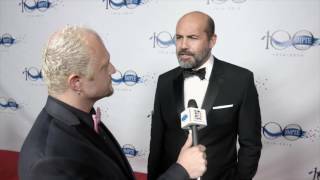 Billy Zane chats with Ryan Salazar of Broadcast Beat at SMPTE 2016 in Los Angeles, CA. 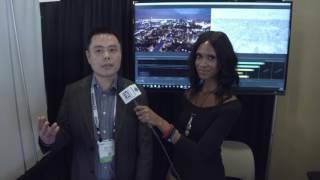 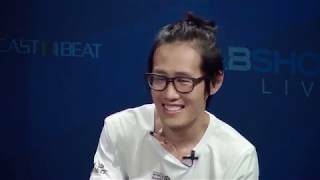 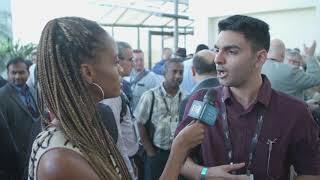 Zhou Wang of SSIMWAVE chats with Jaimi Alexander of Broadcast Beat. 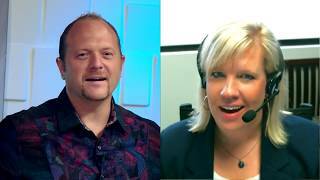 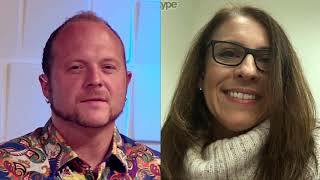 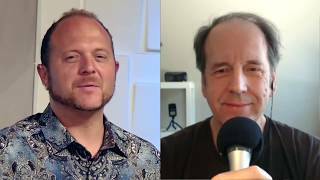 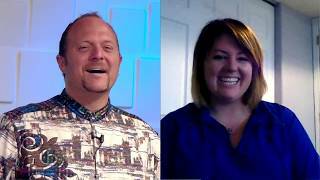 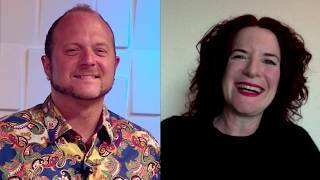 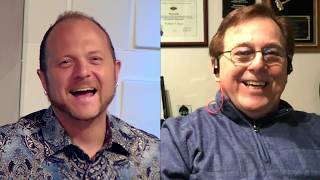 Thomas Hallinan of HELIOS chats with Jaimi Alexander of Broadcast Beat. 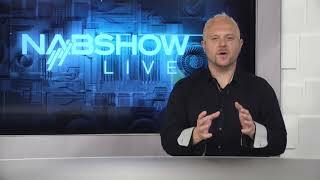 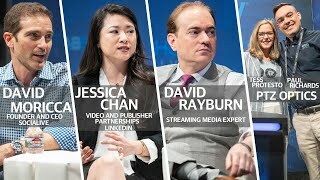 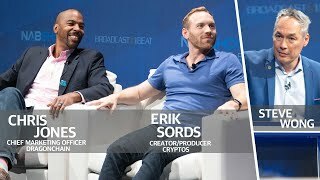 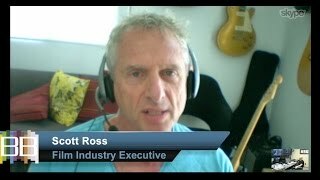 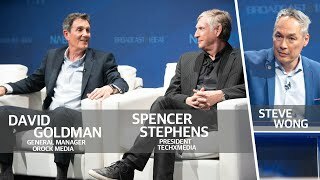 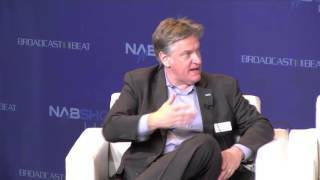 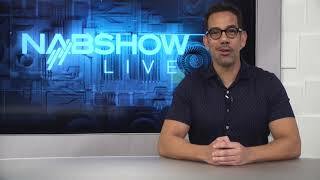 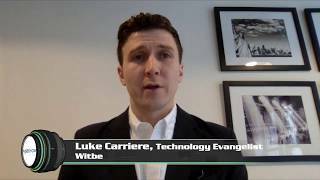 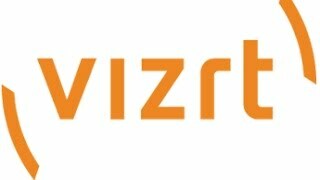 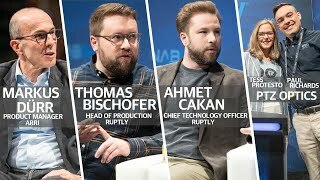 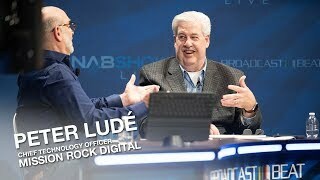 NAB Show LIVE: Where Is The Broadcast Industry Headed? 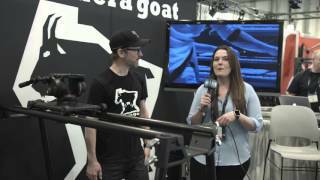 #NAB Jeff Garland, Camera Goat, Module slider have legs instead of stands. 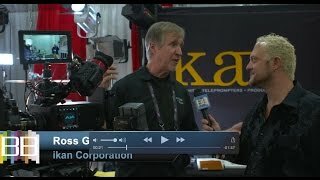 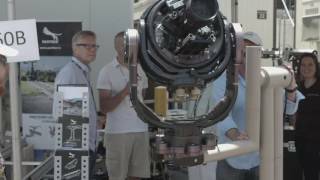 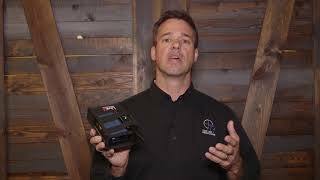 Ryan Salazar talks with Ryan Kendall about Blackmagic s Studio Ursa Viewfinder. 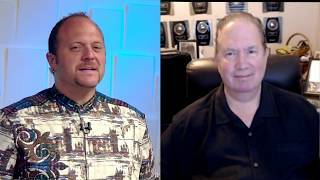 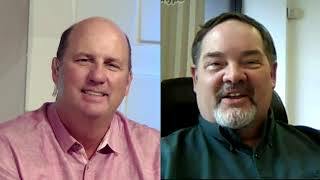 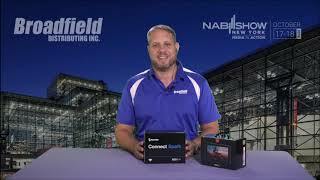 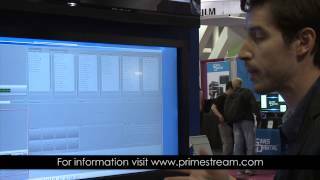 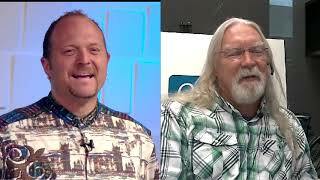 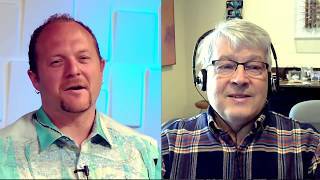 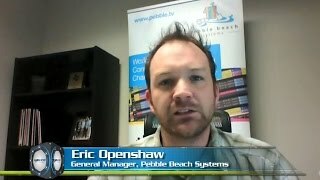 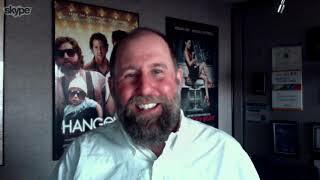 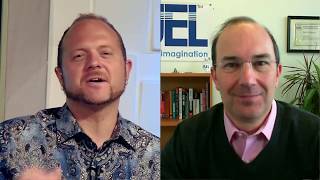 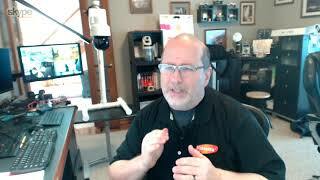 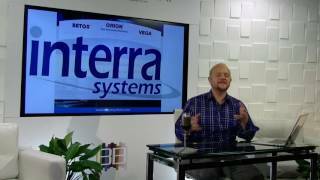 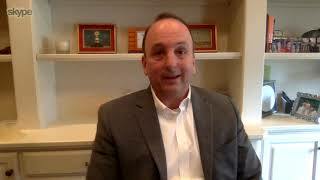 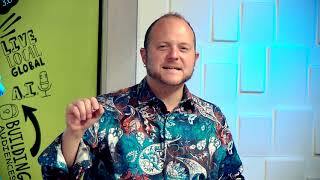 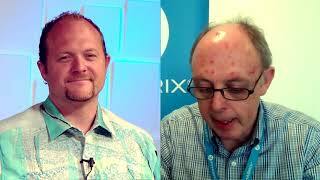 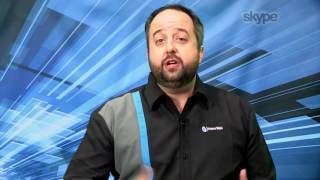 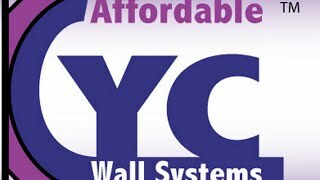 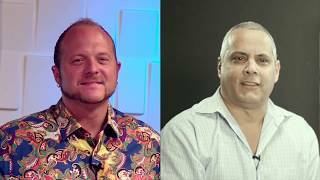 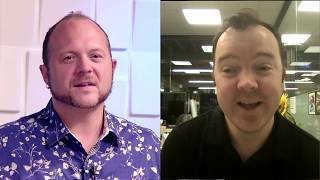 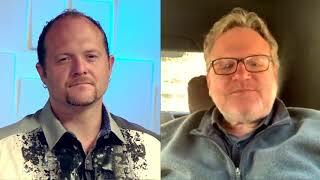 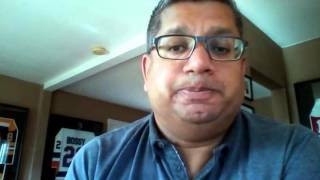 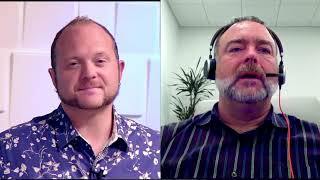 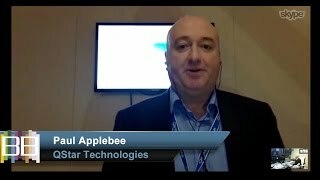 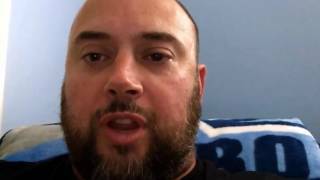 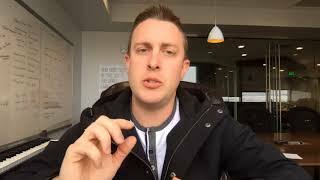 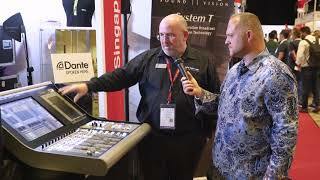 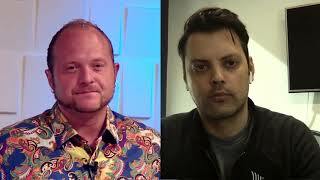 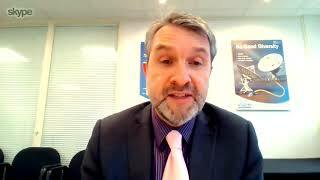 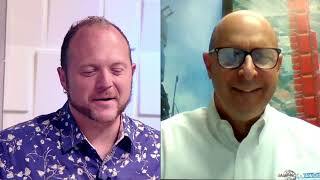 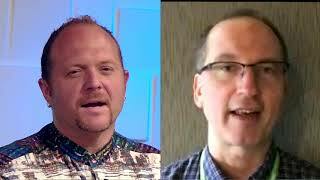 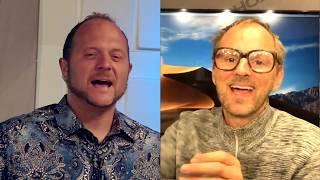 Pebble Beach Systems Talks About Playout and More! 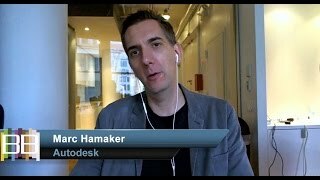 Autodesk Announces Flame For Mac Desktop: Autodesk Flame 2016 Goes Subscription Based! 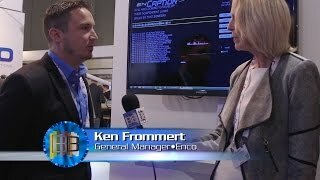 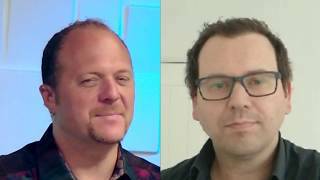 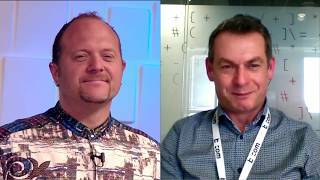 Enco Talks About Automated Closed Captioning at IBC Show!